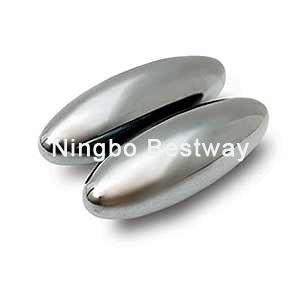 Singing Magnet, Singing Magnets, Manufacturer, Supplier-China Ningbo Bestway Magnet Co.,Ltd. 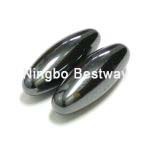 Do you believe the magnet could dancing in the air even “Singing “, this is our new type of magnet toys------Singing Magnet. 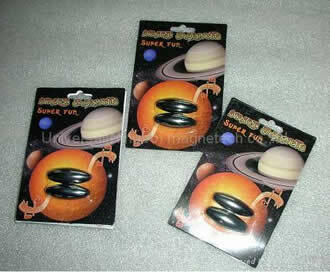 When you throw them in the air they come together making a bizarre vibrating "song" that resembles the sound of an insect. They make unique conversation pieces, are great for relieving stress and they're endlessly fascinating.